20 lbs. when filled. Sold unfilled. Made from 22oz Heavy Duty Vinyl. 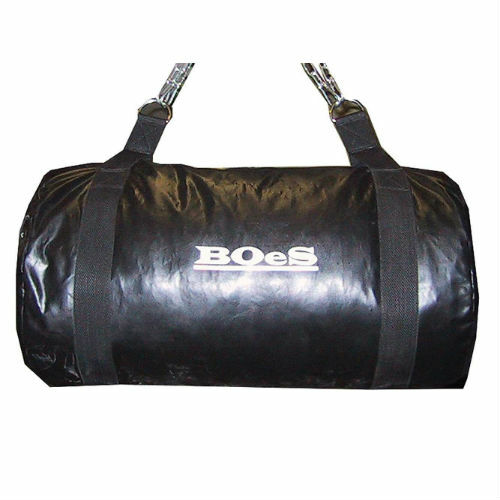 Attached to heavy bags with diameters of 13inches or less. 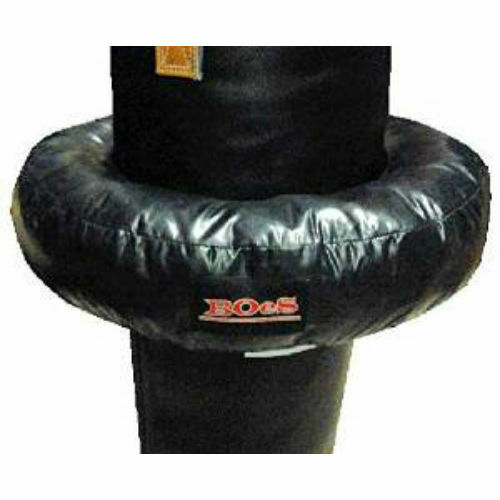 Fits most punching bags Colour may vary from picture. Either all black or red & black. Made of Heavy Duty Vinyl. 29 inches long. 15 inch Diameter. Fill to 65+ lbs. Unique lace-up closing system -- No zipper. 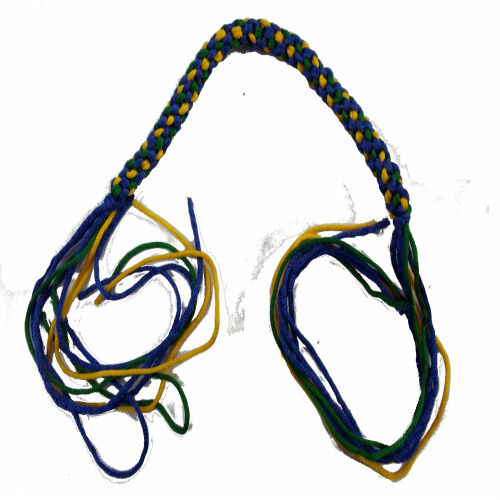 Traditional Uppercut Bag used in boxing gyms around the world for decades. Hangind chain not included. Designed for mixed martial artists, grapplers, and other combat fighters. Sculpted padding. Heavy knit fabric cover. 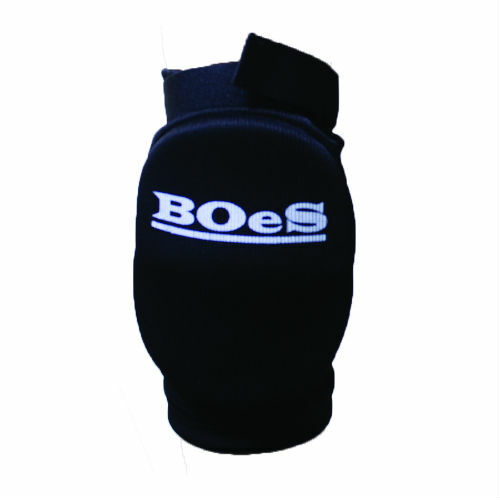 Comfortable and effective knee protection. Comes in pairs. Sizing similar to a medium knee pad. Designed for mixed martial artists, grapplers, and other combat fighters. Sculpted padding. Heavy knit fabric cover. 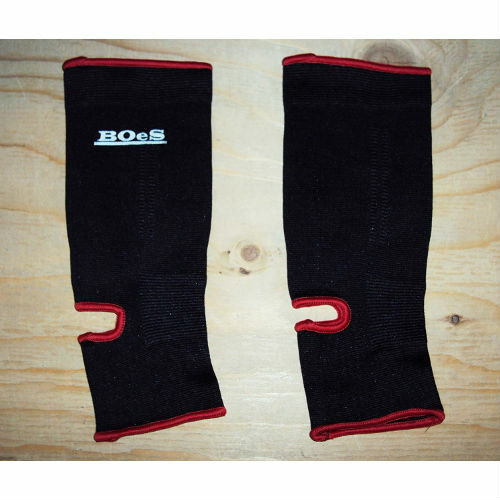 Comfortable and effective elbow protection. Comes in pairs. 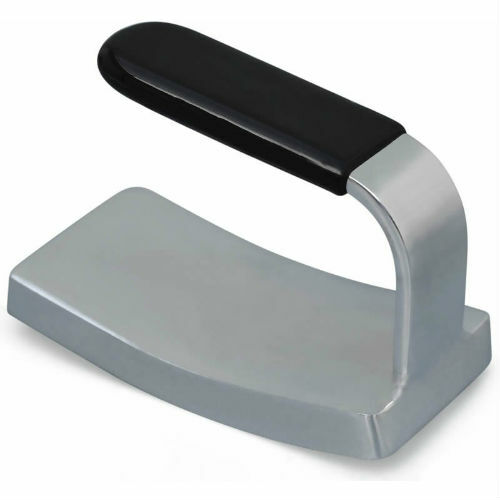 Durable and stretchable. Knitted surgical elastic covers. Stabilizes ankles. Machine washable. Size XL will fit most large men. Durable and stretchable. 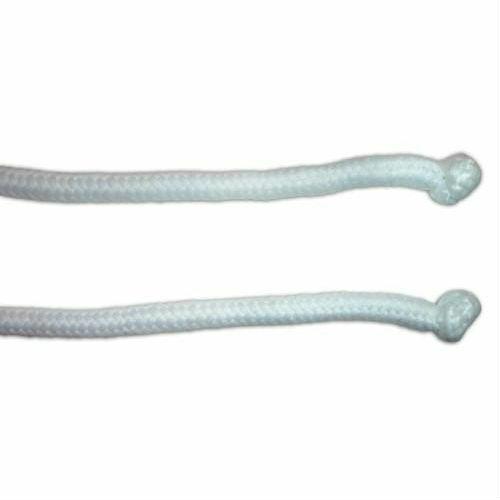 Knitted surgical elastic covers. Stabilizes ankles. Machine washable. Size Small will fit most women and younger men.